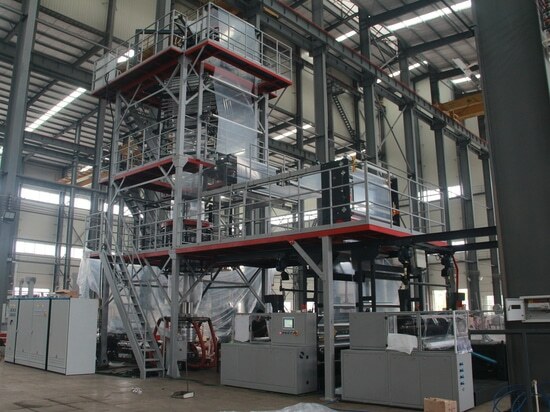 3-layer Blown Film Machine for Customer in Turkey - China - Jinming Machinery (Guangdong) Co., Ltd.
A 3-layer machine which is multifunctional for HDPE high-stalk and LDPE low-stalk processing has finished trial running in Jinming factory by the buyer from Turkey, it will head for Turkey very soon. 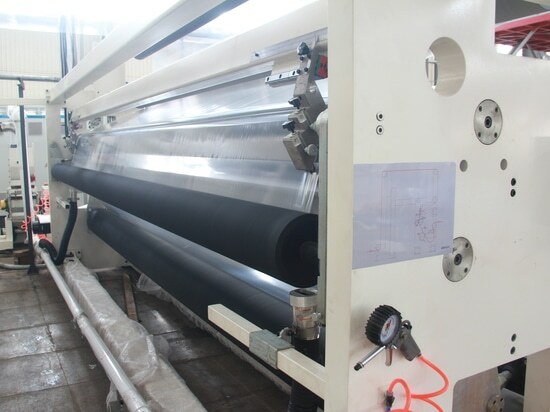 The model is M3B-1700Q-C, as Jinming’s middle and high-end model, it equipped with 2 size of die lip, air ring connecting parts and IBC for HDPE and LDPE processing, the changing time of different size of die lip is less than 1 hour. Since the Max. 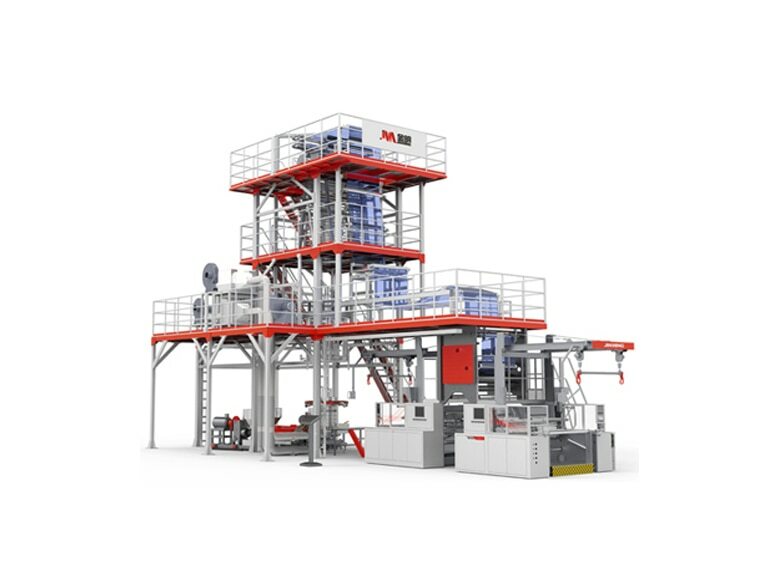 extrusion capacity is 560kg/h, it can reach the Max. line speed for 150m/min. 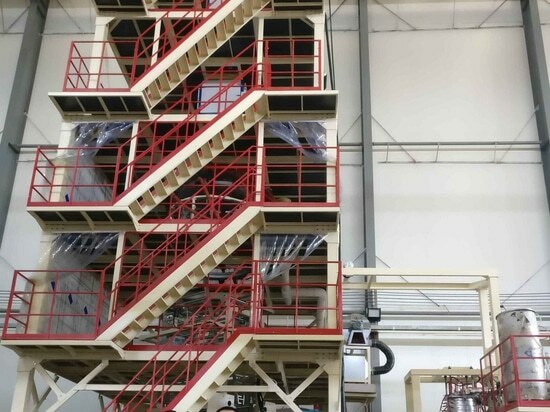 All the electrical system with Siemens, include motor, inverter and control panel, also makes it more efficiency and reliable. 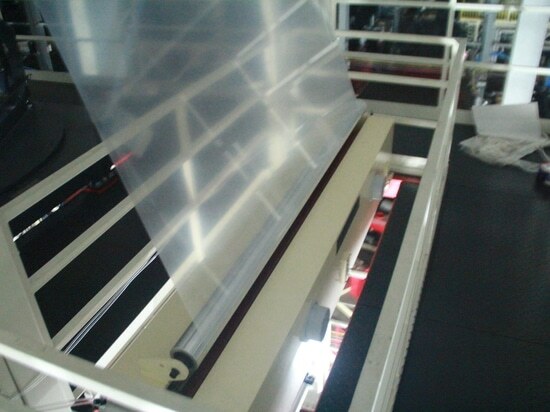 It is one of the case showing Jinming’s ability of customize, this machine will be helpful for customer who is going to produce several application of film, but only have small capacity.